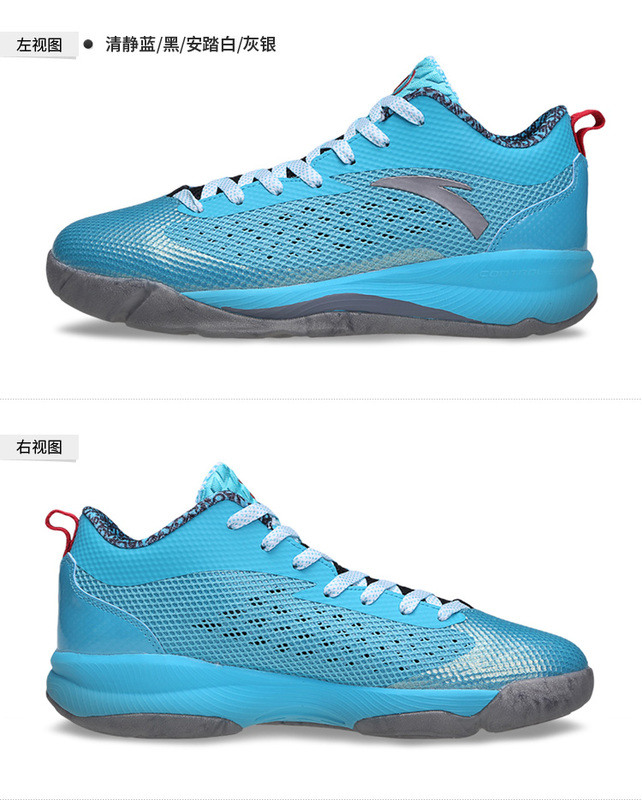 This Anta RR "Kentucky 04" Playoffs Basketball Shoes designed to suit athletes’ multi-directional and rotational motions in basketball court. Movement is more flexible which reduces accidental injuries, which also provides auxiliary power for in-motion, sudden stop, change of direction and bounce. 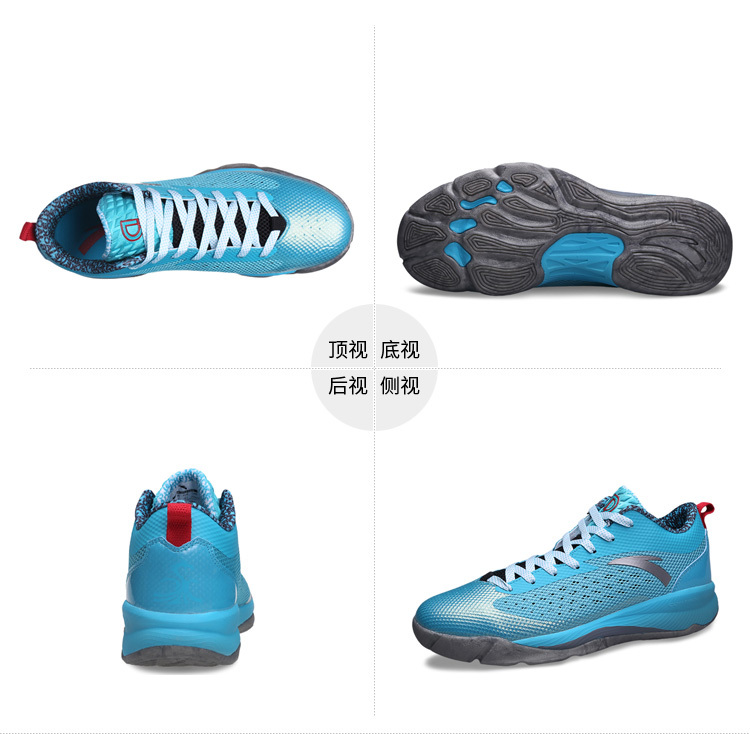 We can offer latest Anta Rajon Rondo basketball shoes online from shopanta. 1. Control-5wd tech: 5 Toe Drive for quick crossover on basketball court. 4. Anta famous A-Web build. 5. The A-Web upper boasts a 360-degree coherent heat ventilation function. 6. 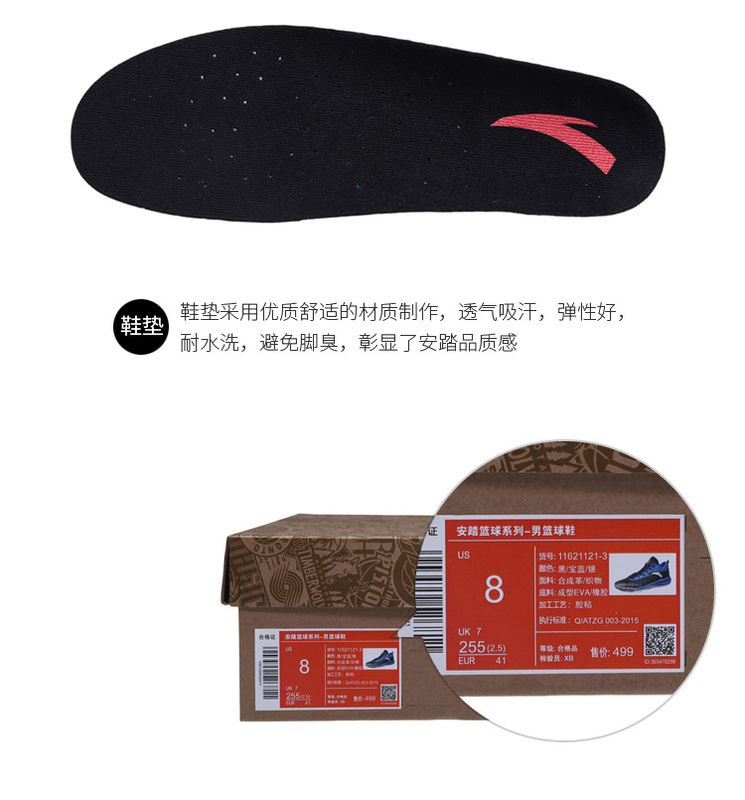 It has a three-layer composite material structure, which causes a 3D effect and provides softness, comfort, support and protection. 7. Rajon Rondo R logo on heel and tongue. 8. Streamline design10. TPU frame on heel to descrease weight and provids more protection. 9. Rajon Rondo signature on collar.